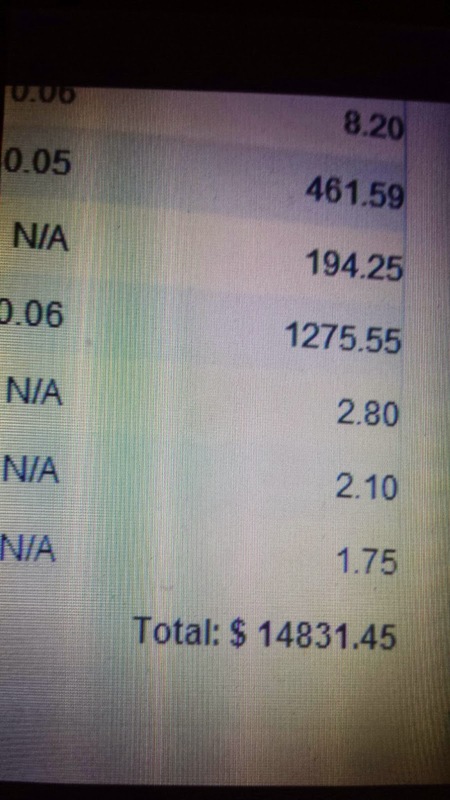 Nearly a year after writing full time, marketing consecutively, and building useful connections, I finally saw the reward of hard work and dedication. Popular titles such as "Ebony and Ivory", "Schemin" and the highly rated "Cameron" peaked back to back on Amazon's bestseller list, growing my name and ultimately visibility. The most successful being the 7 part Cameron series which has proved to be a classic amongst urban readers. I use Amazon Kindle Direct Publishing. Most of all my books are enrolled in the Kindle Unlimited Program. It's up to you to decide if the enrollment is worth it or not. Simply put, Goodreads is the Facebook for book lovers. There are hundreds of book clubs and thousands of potential readers waiting to discover new authors. I've found success in networking with readers and being as active as my free time permits. It took me a year or so to build a decent following, but it was definitely worth it. The giveaway tool is pretty neat as well, and the site boasts quite a few perks for authors such as campaigns and advertising. I strongly recommend every book lover and author join Goodreads. You'd be surprised at the connections you can make. 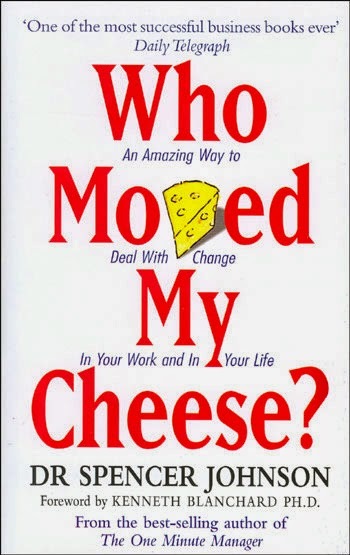 Who Moved My Cheese by Dr. Spencer Johnson is another great readI highly recommend to my fellow entrepreneurs. A simple, fast-paced book that's easy to follow, I guarantee your entire outlook on life will change after reading this. Definitely one of my faves!